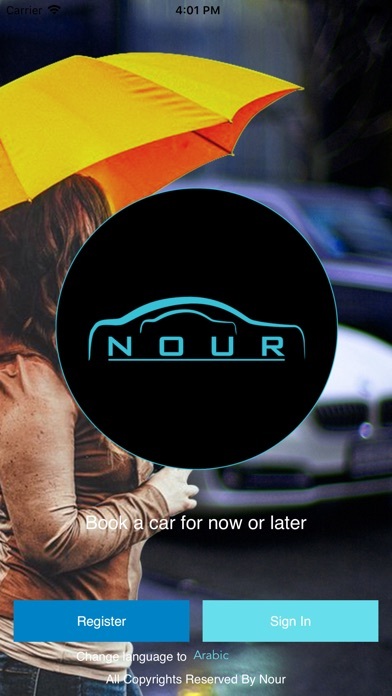 Nour Passenger: Nour is a on demand taxi app for fast, reliable rides in minutes—day or night. There’s no need to park or wait for a taxi or bus. 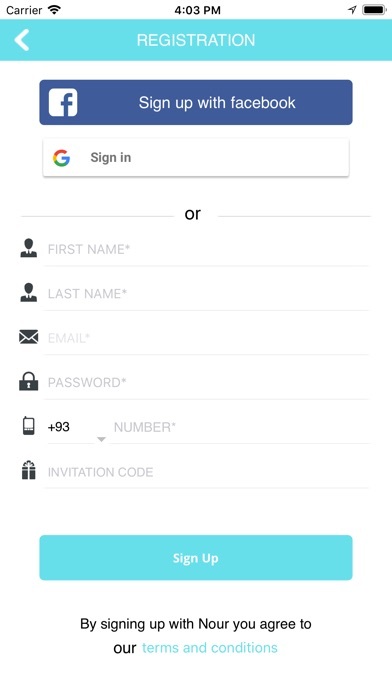 With Nour, you just tap to request a ride, and it’s easy to pay with credit or cash in selected cities. 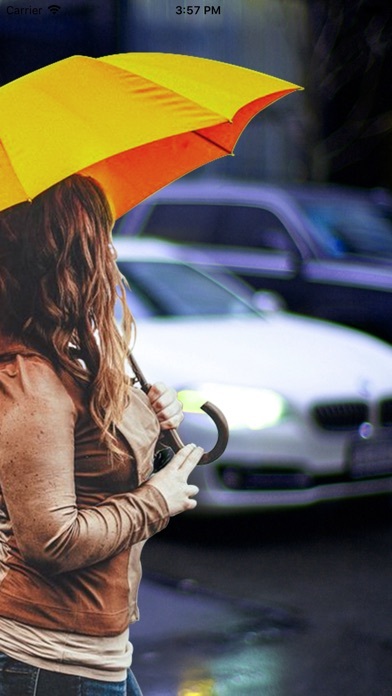 Whether you’re going to the airport or across town, there’s a taxi for every occasion. Download the app and take your first trip today.